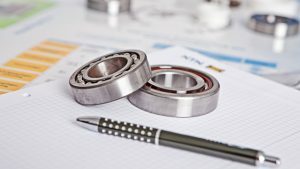 Maximize the profitability of your machine tool bearings: benefit from the expertise of a global leader. 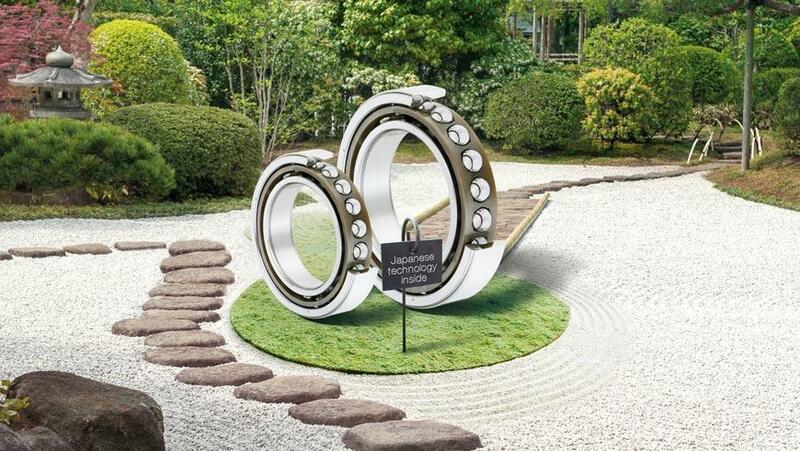 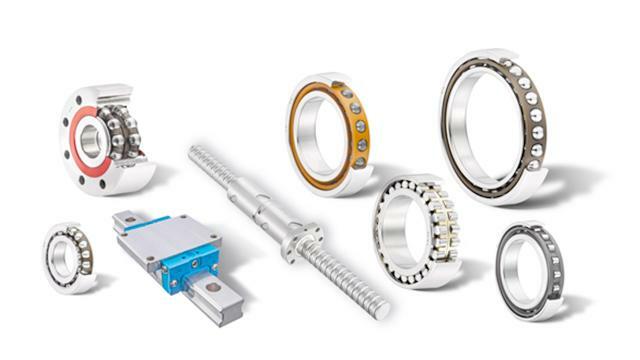 N°1 in the market for bearings for machine tools in Japan, NTN collaborates with the world leaders and offers you a wide range of state of the art technology. 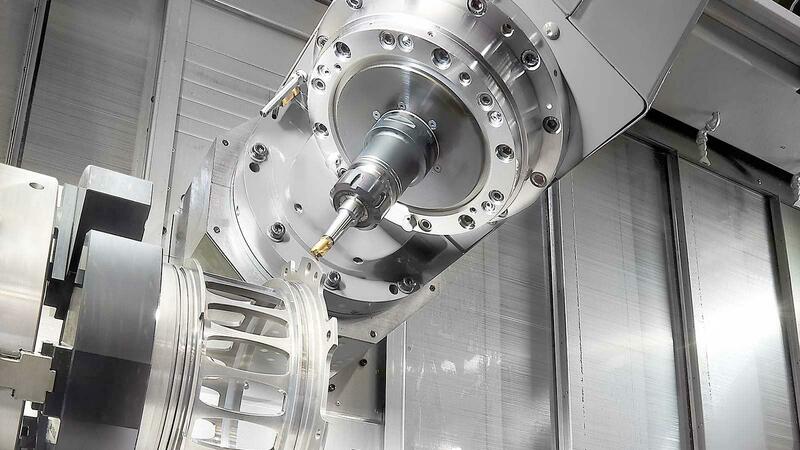 We guarantee you high-technology bearings and expert assistance during the development of your machine tool.